The youth wing of Sweden's Liberal Party has proposed that men who don't want to be fathers are allowed a "legal abortion," the Aftonbladet newspaper reported. 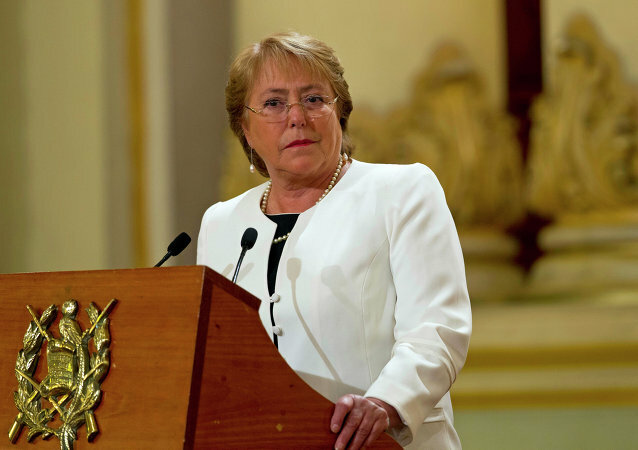 Chile may ease its absolute ban on abortions in a move announced by the country's President Michelle Bachelet. Executive office of US President Barack Obama stated that White House protests against the controversial No Taxpayer Funding for Abortion Act that would exclude abortions from private healthcare plans. 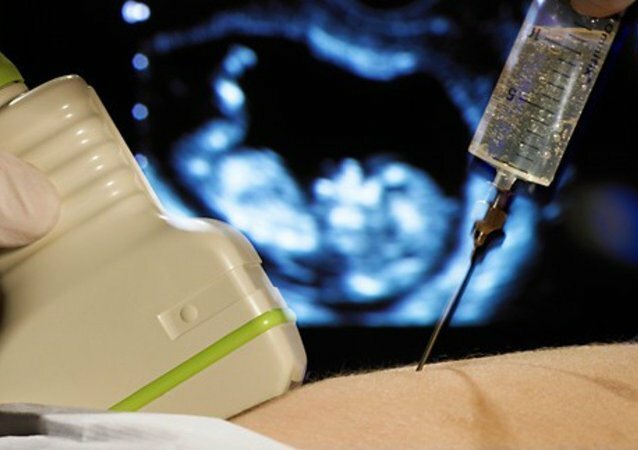 The Irish High Court has said doctors may switch off the life support machine of a pregnant woman who has been clinically dead since December 3. 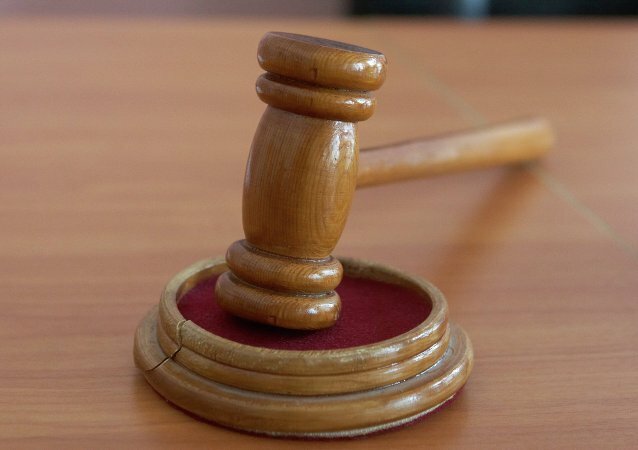 A clinically dead woman in her 20's is being kept alive in Mullingar General Hospital, Ireland, against the wishes of her family, as doctors’ deal with the legal situation regarding her unborn baby who is 17 weeks old. Thousands of people reportedly took to the streets of Madrid voicing their views under the 'Every life matters' slogan. The head of the Roman Catholic Church has warned doctors against 'false compassion' and urged them to respect life as a gift from God, adding that there is no human life more sacred than another.